Don’t forget to ask your place of employment if you can have them match your gift! 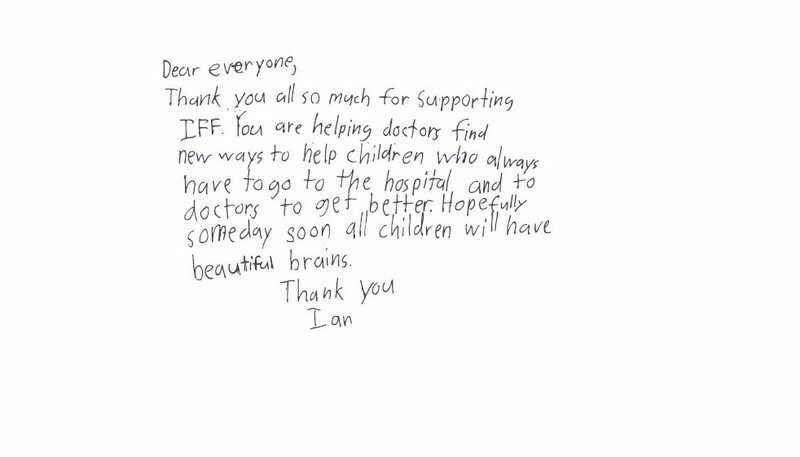 Many companies have Matching Gift Programs which will double your gift to IFF. If your gift is in honor or memory of someone, please complete the information below then click Donate. If it is not, please just leave the fields below blank and click Donate below to proceed.